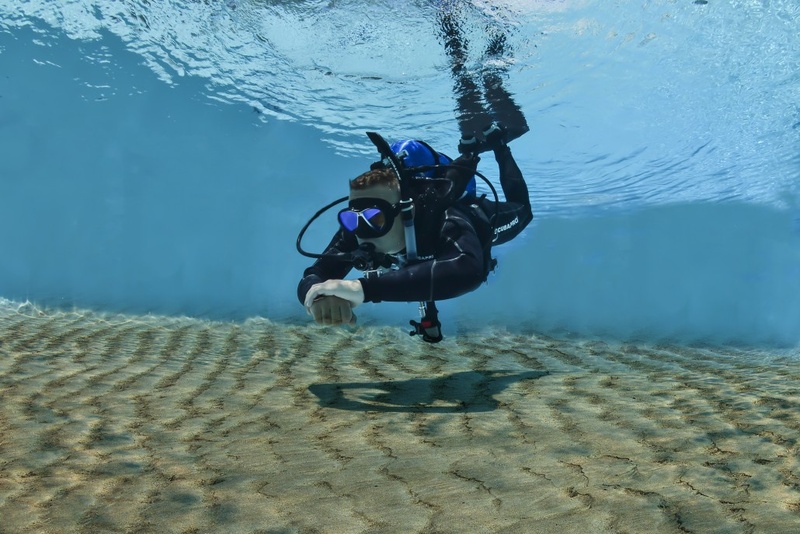 The SDI Master Scuba Diver Development Program was created to make true master divers. The program requires a new open water diver to complete four SDI, TDI, or ERDI Specialties, the SDI Rescue Diver Course, and log 50 dives. 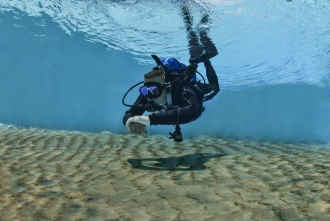 SDI feels a diver will be a true master scuba diver after these steps accomplished.